Laura began her career in the beauty industry as a hair stylist, acquiring Cosmetology licenses in both Michigan and Arizona. 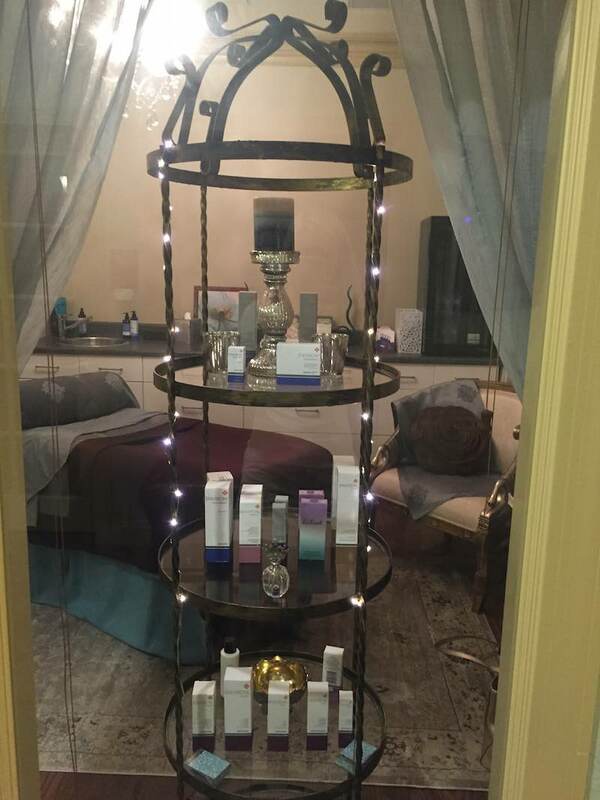 Now a licensed Esthetician in California and Arizona with certifications from Control Corrective, Dermalogica, Dermaplane Pro, Environ, Epicuren and Sugar of the Nile, her post graduate studies have included extensive training at the International Dermal Institute and the world renowned CIDESCO. 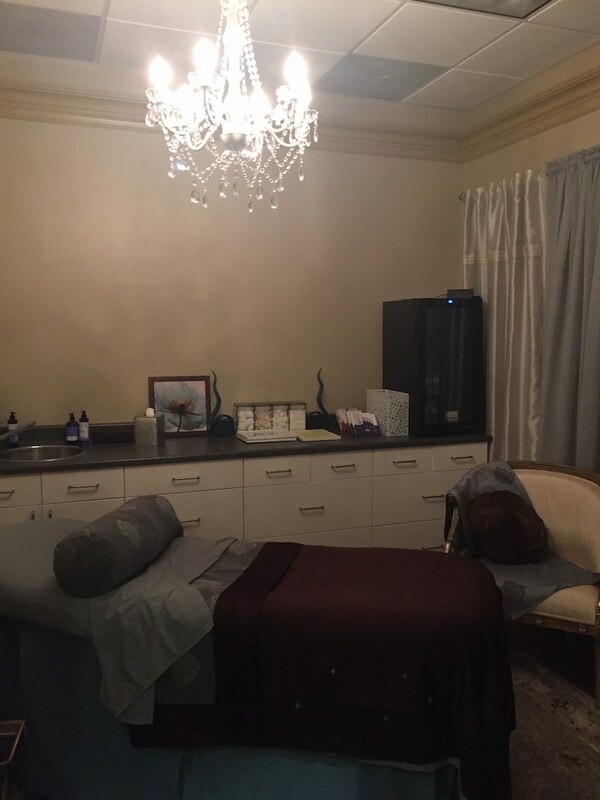 Her passion is nurturing the self esteem of clients by resolving skin conditions such as acne, premature aging, and uneven skin tone. Elegant Rebel poster child, professional hip hop dancer & makeup artist. Look for Jade’s Beauty Tips on the Elegant Rebel Facebook page. From makeup to DIY skin and hair ideas, she’s got you covered. Leave your cares behind as you slide between the exquisitely soft sheets of the Elegant Rebel treatment room. 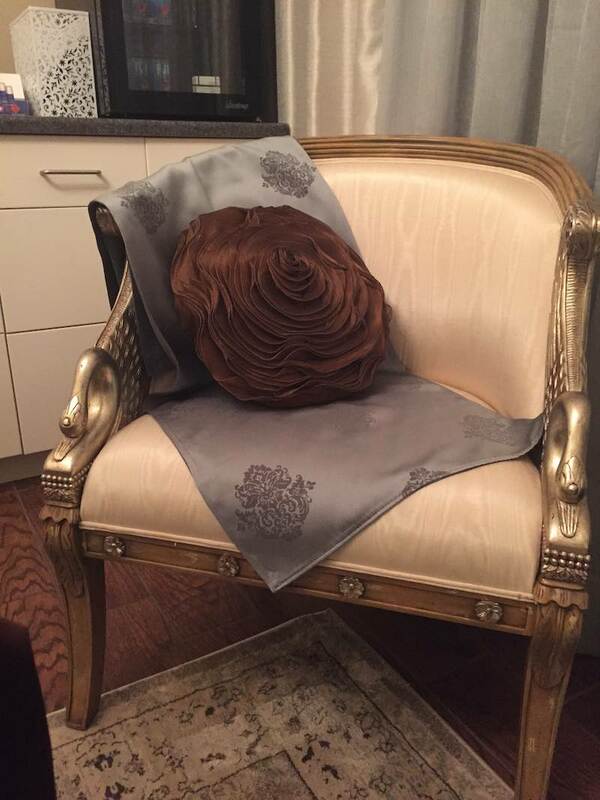 All accoutrements have been chosen to create the ultimate luxurious experience for you. Only the most advanced products with scientifically – and personally – proven results grace the shelves. 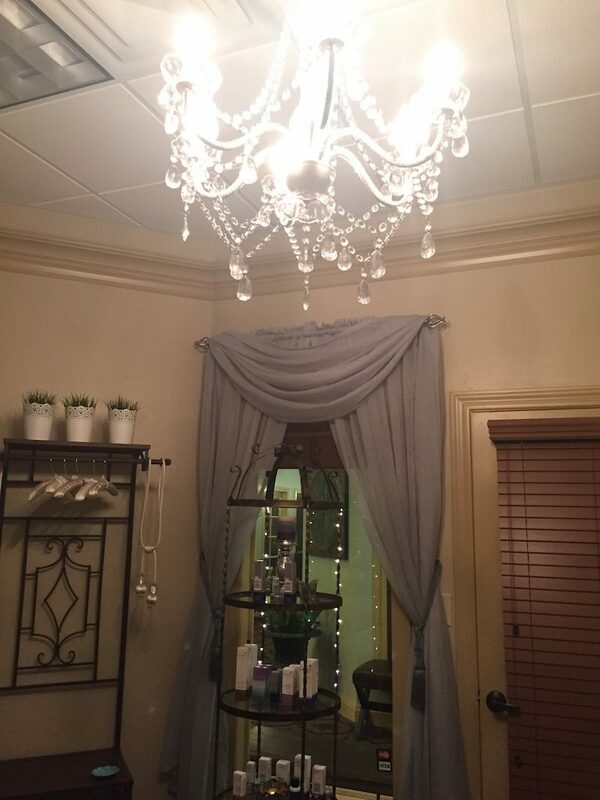 The ambiance will relax, renew and restore you.